It seems like every month or two, there's some new subscription service that delivers more wonderful British television. Some are absolutely wonderful (like Britbox and Acorn), while others are good, but only worthwhile in certain circumstances. PBS Masterpiece on Amazon is like that. 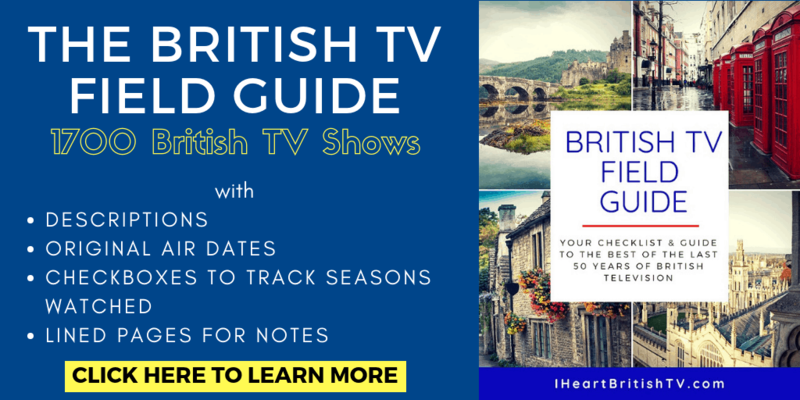 Amazon has always offered a fair amount of PBS-affiliated British dramas for free with Prime membership, but their new PBS Masterpiece membership expands upon that. It doesn't look like they offer a huge amount of content, but they do offer additional seasons of some shows (beyond what you could previously get for free with Prime), along with a variety of costume dramas and documentary-style programming. You can view their current offerings here. Is PBS Masterpiece Worth It? In my opinion, no – not for most people, anyway. Although there's a free one-week trial, the monthly subscription is a whopping $5.99 for a relatively small set of shows in a very narrow niche. 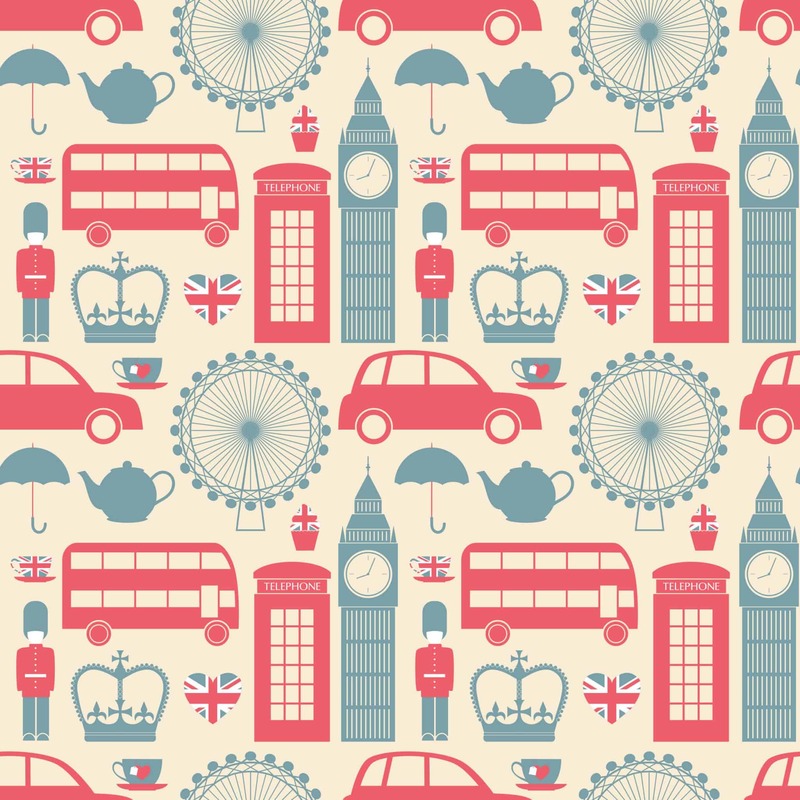 You'll get much more for your money with Acorn or Britbox. Another lesser known, better value is a PBS Passport membership, which you can get directly through PBS. They make it a dreadful pain to figure out and set up, and it's hard to know exactly what you're getting up front, but you'll get a much better value for your money with PBS Passport. It has a lot more programming, and it typically runs around $5/month (donation requirements may vary from one local station to another). Not familiar with PBS Passport? Click here to learn more. 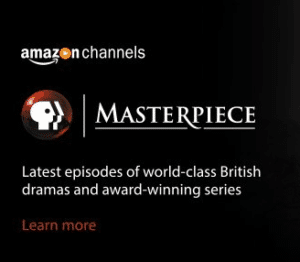 I suppose if you really love costume dramas and you prefer to buy your content through Amazon, you might find PBS Masterpiece to be worthwhile. Personally, I'll be skipping it unless they do a really good job of adding more content and rotating it frequently. I already subscribe already but pay no fee. I fee the closed captioning spotty and also the sound. I’d love to so scribe and pay if you can fix that. I subscribe to acorn and love it.